Cameo wins BEST OF BREED AT ROYAL MELBOURNE SHOW AND ALSO PLACED IN TOP 8 IN NON SPORTING GROUP, 24TH SEPTEMBER 2010. Cameo wins BEST IN SHOW, SEPTEMBER 2010. 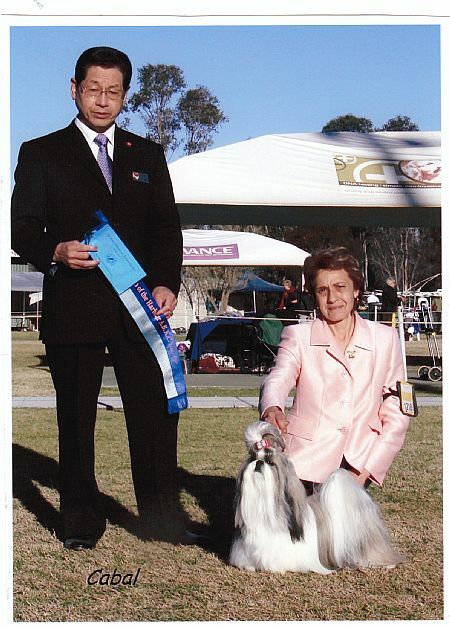 Cameo wins Best Puppy Shih Tzu in Australia on Dogzonline Pointscore 2009. 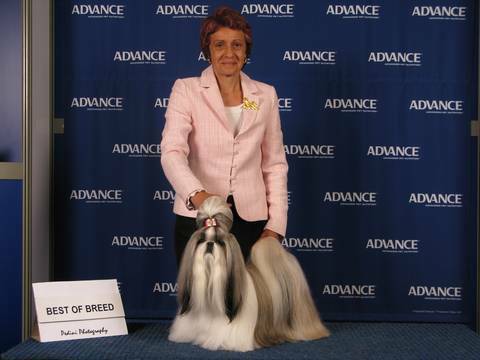 Cameo gains her Australian Grand Champion Title, 1st August 2010. Cameo is halfway to her Grand Champion Title. Cameo wins 3 Best in Shows Specialty's 2009.